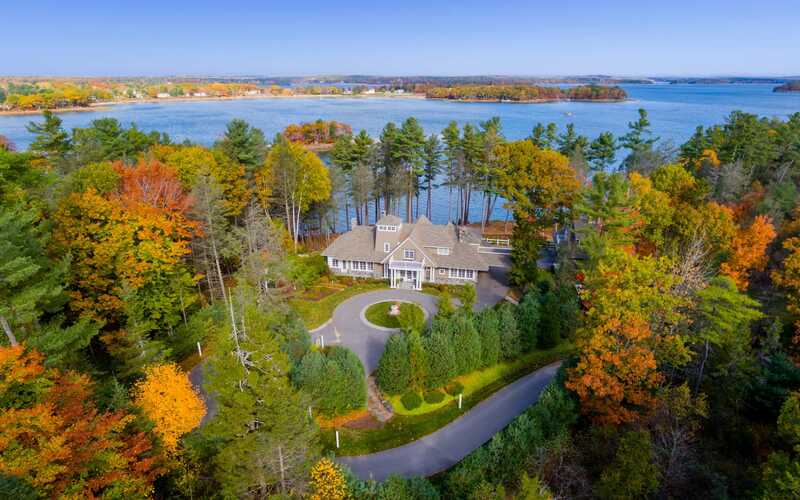 Dramatic waterfront lot on Cousins Island! 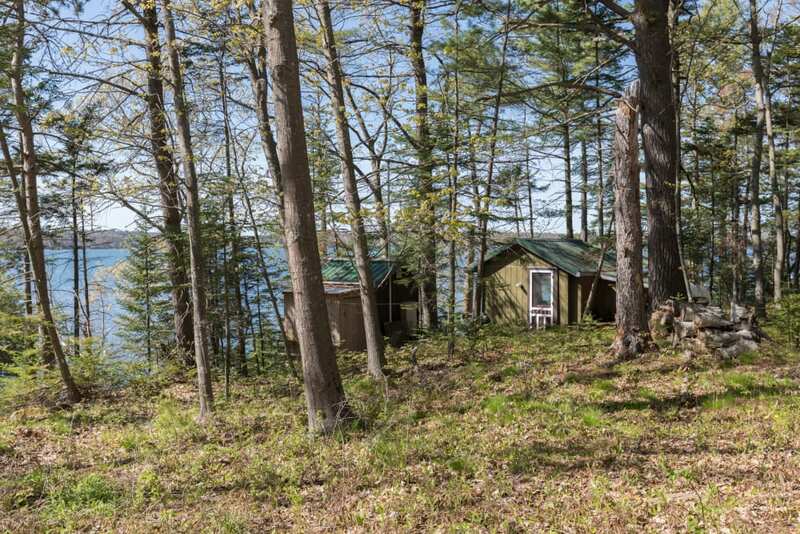 Rustic cabin with 64 feet of ocean frontage. Enjoy gorgeous ocean views from the property's multiple decks. 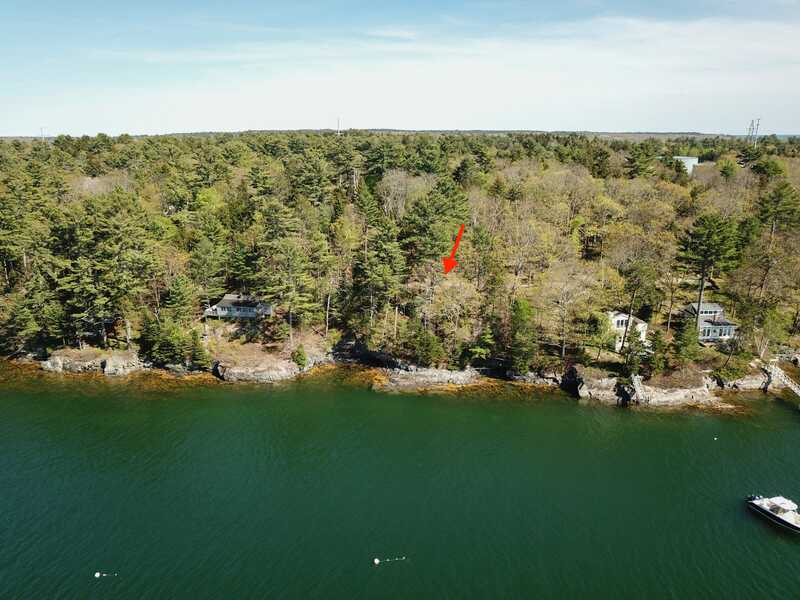 Great opportunity for a day cottage on the water’s edge, with easy access to world class boating and fishing. Under 10 minutes to Yarmouth's Village! 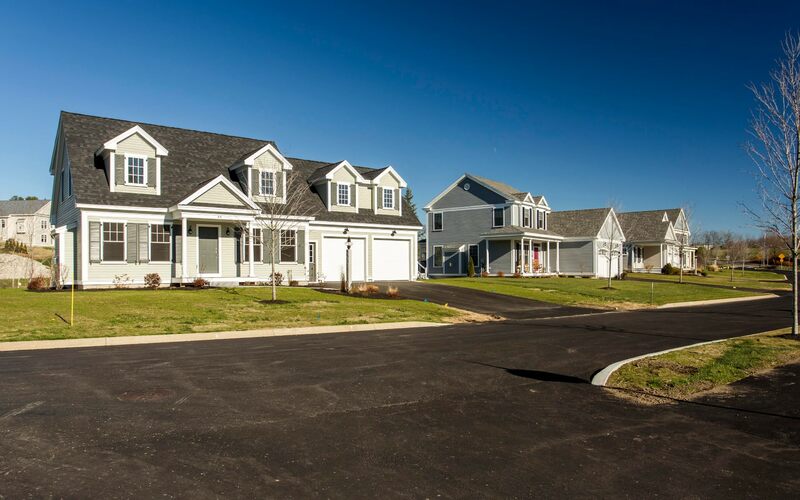 Located just 10 minutes to Yarmouth's Village! 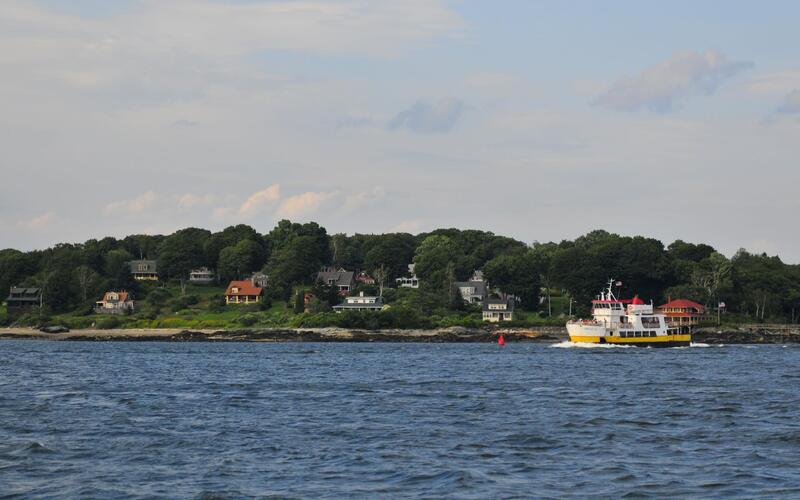 Yarmouth is a seaport town with a rich boatbuilding history and a charming village with small businesses focused on service and retail.